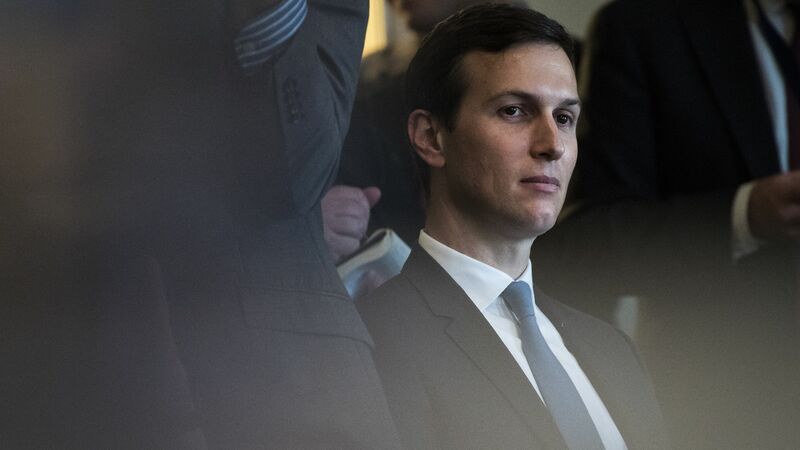 New York's Tenant Protection Unit has launched an investigation into Jared Kushner's family firm after the AP reported that the company engaged in a campaign of "relentless construction" and rent hikes to push tenants out of rent-stabilized apartments. The details: More than a dozen current and former residents described "unlivable conditions" caused by renovations that included work after hours, incessant drilling, clouds of toxic dust, falling debris, and rat infestations in interviews with the AP. Seeking to convert the apartments into luxury condos, the Kushner Cos. also allegedly raised prices to the maximum level allowed under rent-stabilization rules, which together with the construction conditions caused 75% of the building's apartments to be vacated or sold.